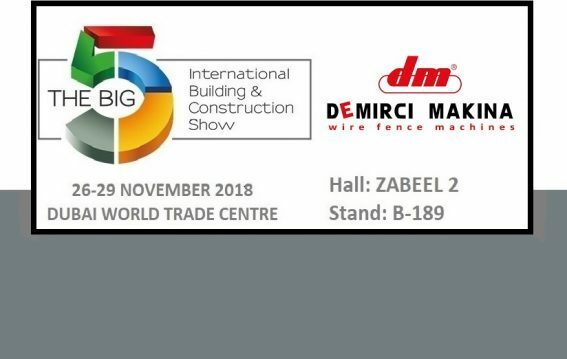 We will be at the Big 5 Dubai International Building & Construction Show between 26th – 29th November. We will be exhibiting our leading products in wire netting and PVC coating sector. We will be waiting for you reviewing our machines closely. Click on the link down below for online invitation.